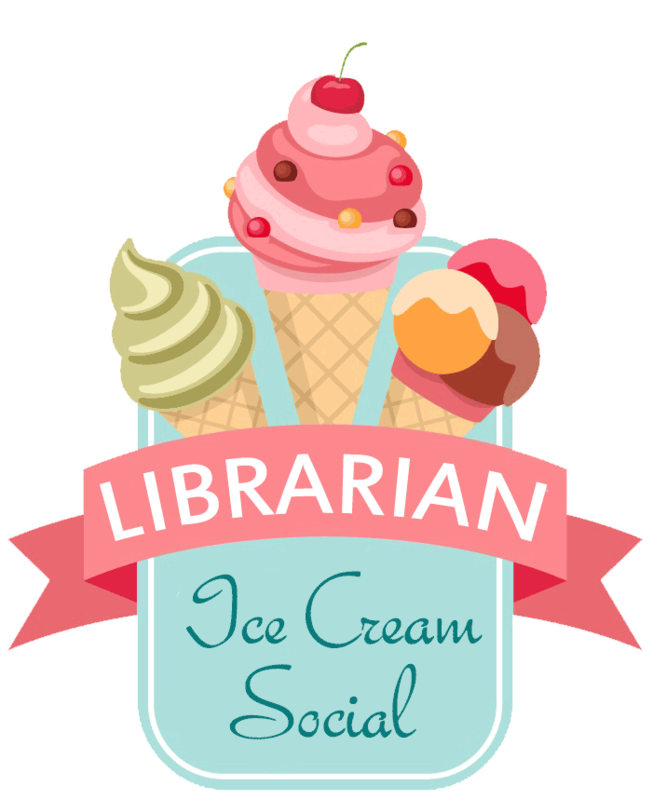 The registration for the 2016 Library Ice Cream Social is now open. The ice cream social will be held on Monday, June 13th at the 1912 Center in downtown Moscow, Idaho. The keynote for this gathering is Dr. Jonathon Richter speaking on: Immersed in the Situation of Knowing: Creating Context for the 3D Multiverse & Scholarship. 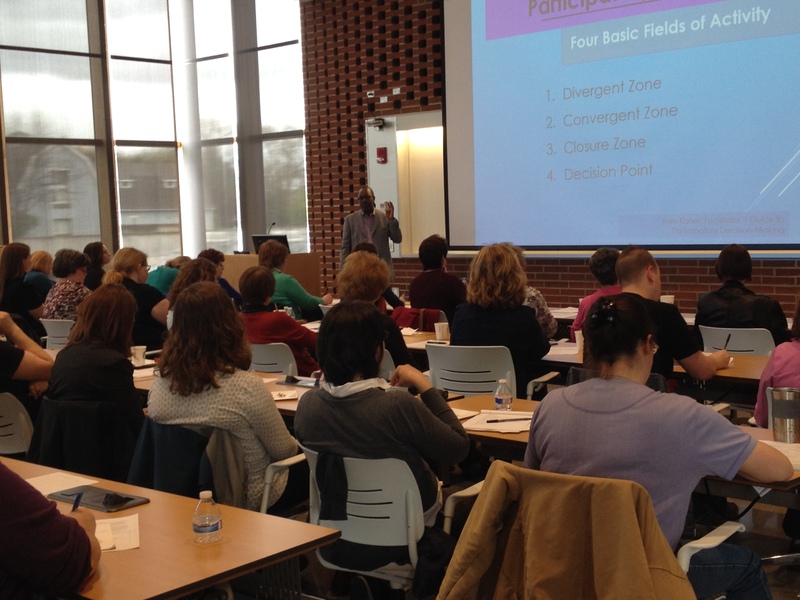 Thank you, Trevor Dawes and attendees! 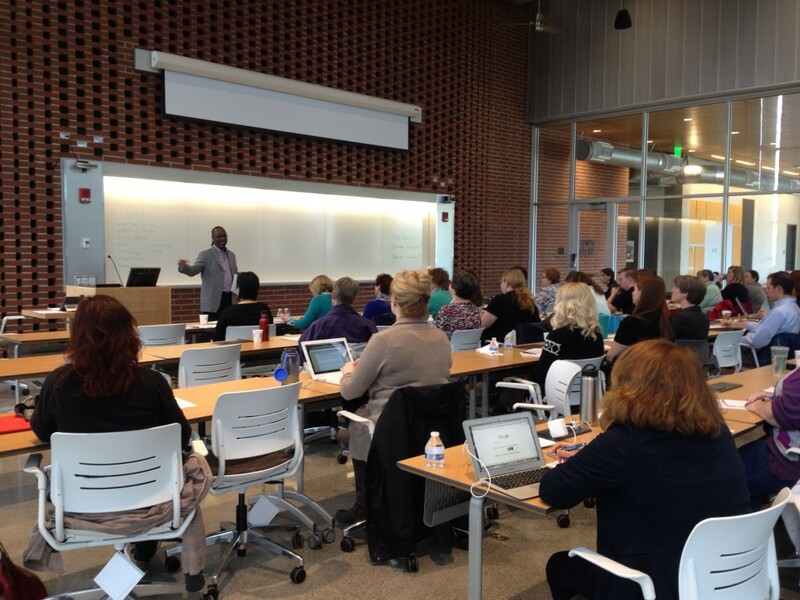 The spring INCOL workshop had a wonderful turnout at a beautiful venue with a knowledgeable presenter. Thanks everyone! Click here to view the bibliography for the presentation.